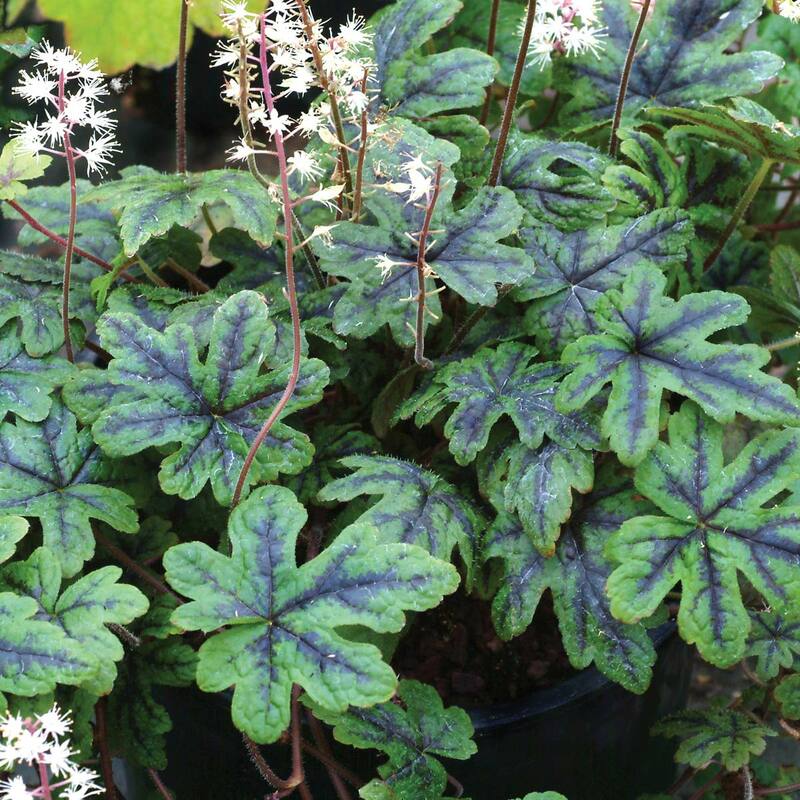 Tiarella ‘Happy Trails’ | TERRA NOVA® Nurseries, Inc.
4" / 36" / 9"
Compared to 'Running Tapestry' it is easier to grow in containers and the leaves are small, lobed and marked dark on veins. Colorfully marked foliage, charming flowers, and trailing! 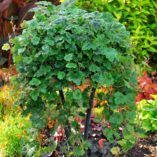 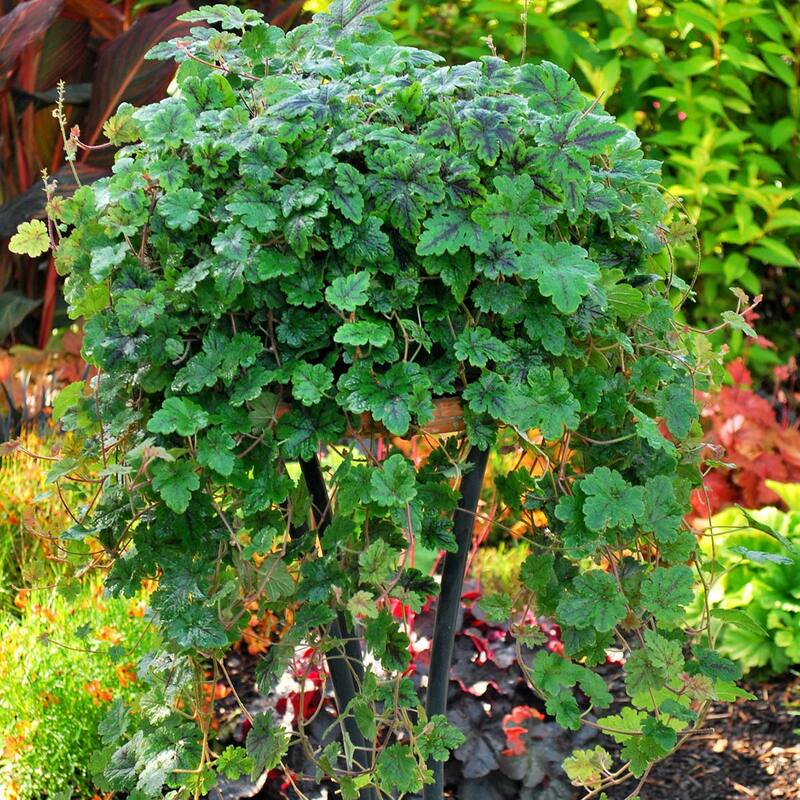 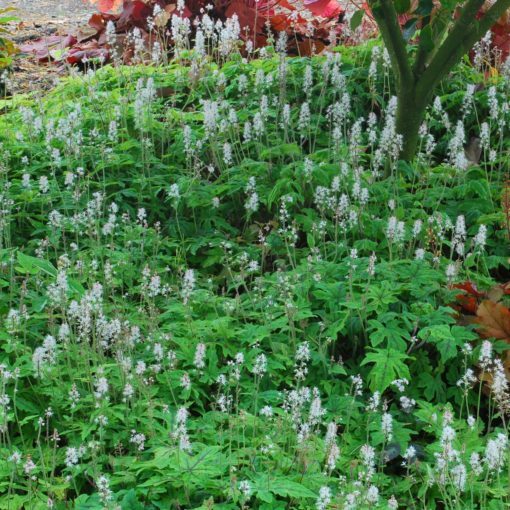 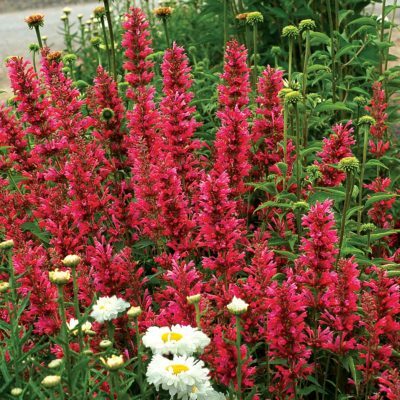 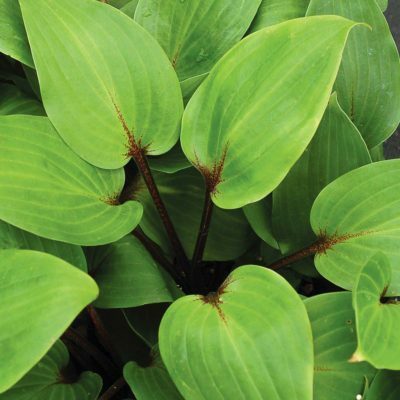 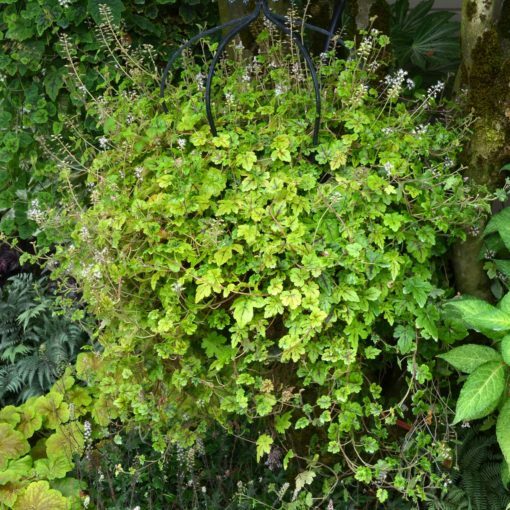 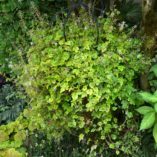 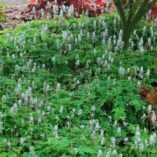 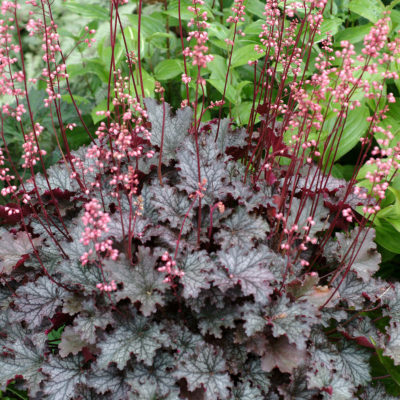 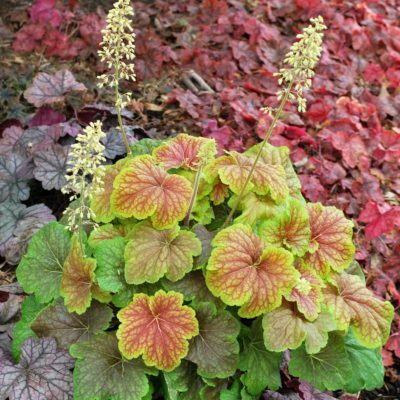 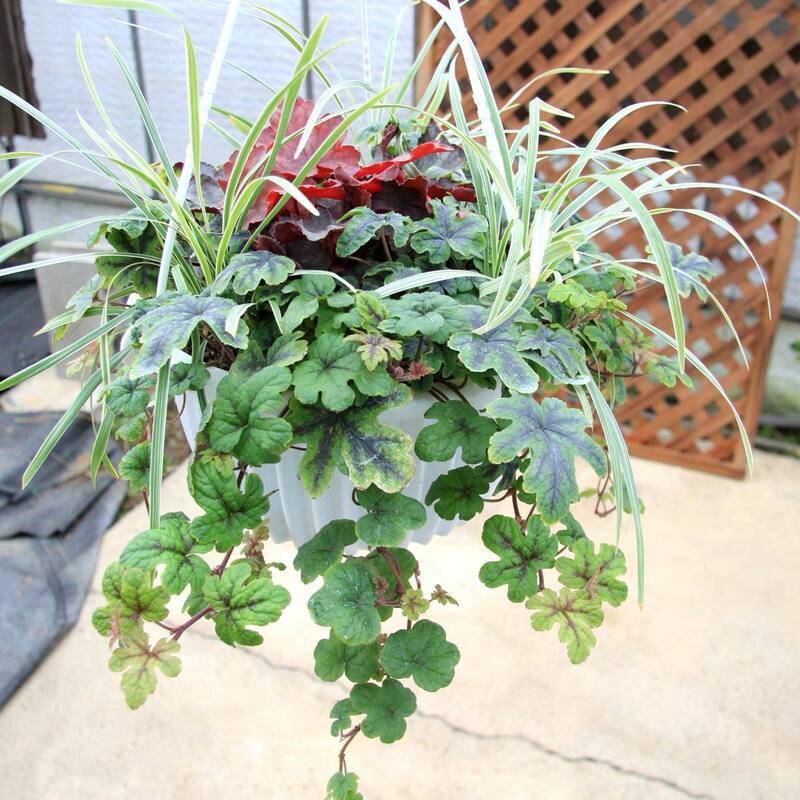 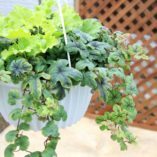 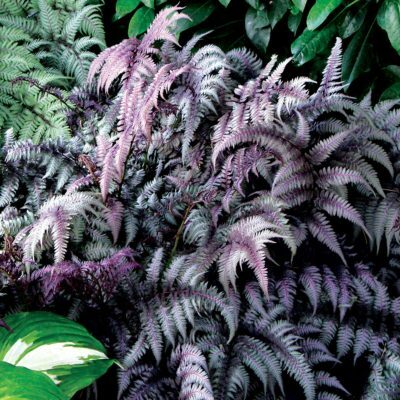 Use as a ground cover, cascading down shady slopes or container.